Sophia is a registered Yoga Instructor and Therapist (E-RYT 200, RYT 500). She completed her 200hr Teacher Training Certification with Hot Yoga Wellness as well as a 300hr Yoga Therapist Certification with Harmony Yoga and Pilates Studio in Alberta. 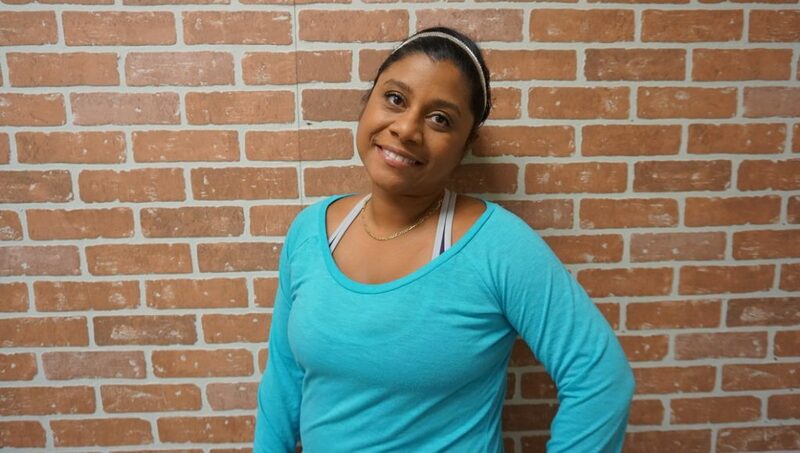 Sophia has competed several workshops to further refine her knowledge, including Yoga for Kids and Yoga for Seniors. Sophia also regularly leads her own workshops focusing on specific topics such as Inversions, Arm Balancing, Hips and Hamstrings, Lower Back and Hips, and Restorative. Sophia’s energy and insight result in classes that leave students feeling energized and restored, physically, mentally and spiritually.